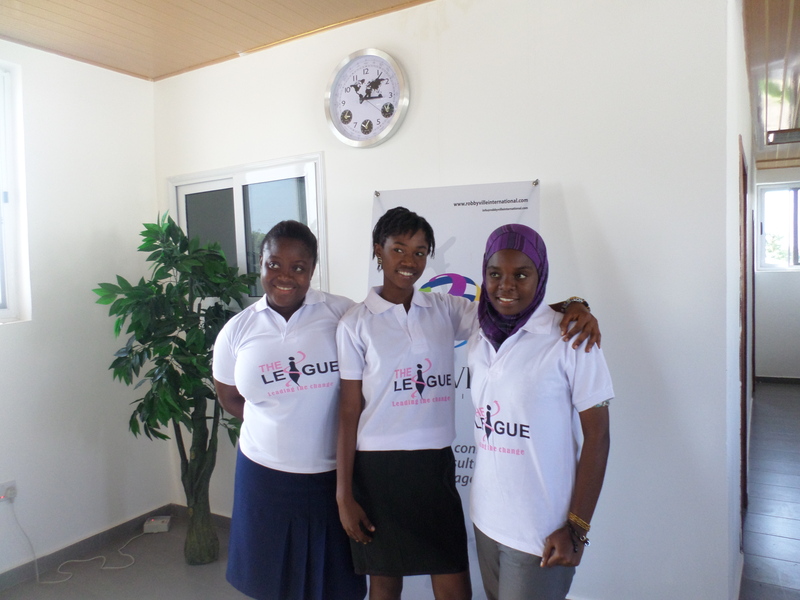 The organization was founded as an advocacy movement led by its Founder to encourage more girls and women to take up decision making roles in their schools and communities offering free consultancy to young women who wanted to pursue leadership in diverse ways. While embarking on this journey, the need to raise a generation of women leaders with varied professional backgrounds and the need to serve as a solidarity network for girls and women became paramount. On December 24, 2013, the organization became incorporated under the Companies Act 1963 (Act 179) of Ghana.